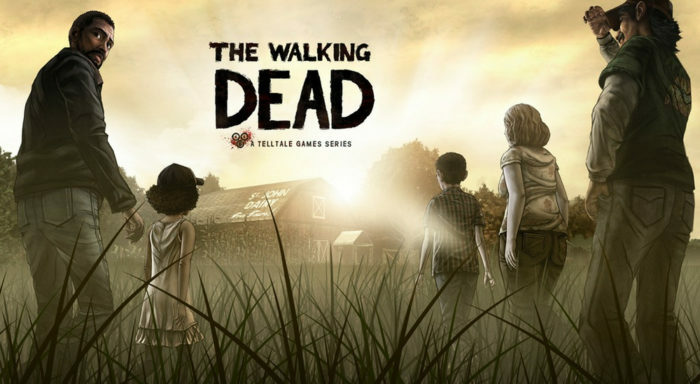 Released in 2012, Taletell’s original story within The Walking Dead universe was an instant fan favorite, earning it the prestigious Game of the Year Award at the VGAs. This episodic masterpiece was something of a gem that players were hard-pressed to find when it first released. Similar to The Last of Us, the story follows Lee Everett, an ex-convict who finds a reason to live while protecting the young, impressionable Clementine. What follows is years of anguish for both characters as they fight for their survival throughout multiple seasons, in typical Taletell fashion. While the game’s huge name may have drawn players in, what has kept fans with bated breath while waiting for the next season’s release has been the unwavering bond between the two main characters and the almost impossible emotional strength of Clementine. Though this game may be heavier on the dialogue and lack the free exploration that The Last of Us offers, true terror awaits around every corner in the form of zombies and survivors. It didn’t seem possible to make the story of an irritable god-killer a relatable, heartbreaking father-son journey for the ages. 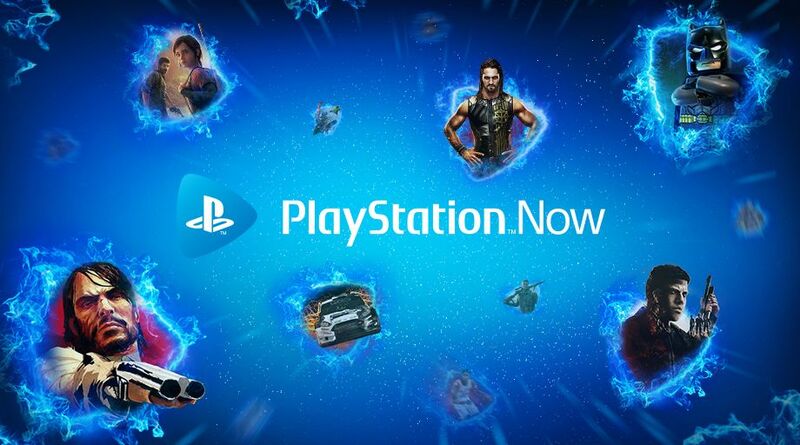 This soft-reboot and continuation of the original God of War series took the video game world by storm, earning several positive reviews and a sure spot on the Game of the Year list. 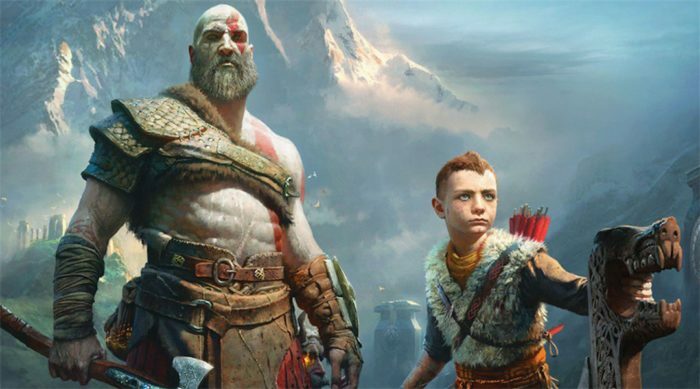 This iteration of God of War finds an old and withered Kratos and his ambitious son Atreus at a very somber moment in their lives. Kratos’ wife has just passed away, so the two must bring her ashes to their destined area among the mountains. Meanwhile, Kratos is constantly being hunted by his past in the form of Norse gods and myths. Though this game may not feature zombies as the main conflict, the theme of unbreakable, life-long bonds is carried on through this piece of work. Typical of Kratos, he is stoic and impossible to deal with in the beginning of the game, but as he and Atreus venture throughout vast lands, players slowly begin to see an unknown, softer side to the god. Kratos soon shows compassion and actual fear at losing Atreus. He begins to form an interest in his son’s needs and desires. In summary, the game is more about a mushy father-son dynamic than slaying gods. Though, there’s plenty of that too. Possibly the most similar entry on this list in both gameplay and themes, Alan Wake has more of a cult following rather than a massive uproar of fans. Though, this may be for the best as Alan Wake is a psychological thriller unlike anything that’s come before it, more akin to a novel than a video game, yet works so well as amazing hybrid of both worlds. 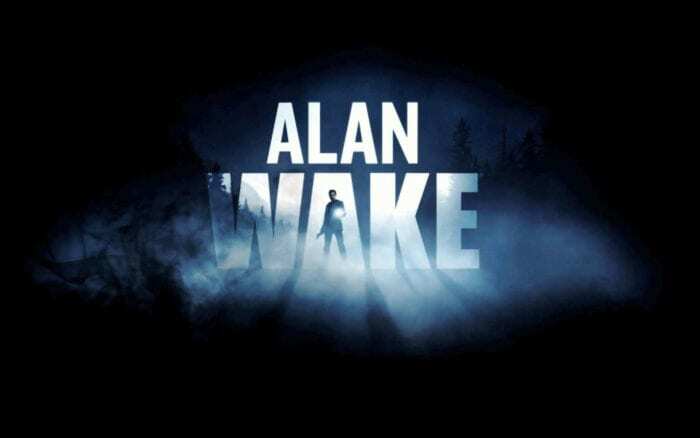 Alan Wake follows the titular character as he searches for his missing wife in fictional Bright Falls, Washington. Much like his name may allude, throughout his misadventure, both Alan and the player are constantly wondering if Alan is indeed awake or in a constant, never-ending nightmarish state. The game takes Alan through a series of trials as he attempts to overcome several scenes from his upcoming thriller novel as they slowly come to life before his eyes. Much like in The Last of Us, where Alan Wake is at its creepiest is when he’s facing down beasts and shadowy figures while draped in darkness. These unseen forces give the entire experience a chilling, foreboding tone, similar to Joel going face-to-face with a cluster of terrifying Clickers while hindered by buildings’ interior shadows and close quarters.Both games also constantly allow players that one sigh of relief after every close encounter, but with each near-death experience, another danger lurks around the corner. Like Joel, Alan is searching for some unknown source to ease his pain and fill the void that’s been left after a sudden disappearance; however, players will most likely find Alan a bit more complex and layered than the troubled father figure. In this continuation of the well-known Resident Evil franchise, true terror finally returns. Gone are the campy, tongue-in-cheek dialogue and low-quality, uninspired monsters. Resident Evil 7 throws the player into a terrifying setting of tight corners, demonic ex-wives and so much gore. Set in the southern region of the United States, Biohazard follows Ethan Winters on a search for his missing wife, Mia Baker. Unbeknownst to Ethan, the Baker family has lived a notorious life of murder thanks to a mysterious infection, which has all but mutated them. Though there are several chilling sections within The Last of Us, there’s nothing that matches the absolute carnage of Biohazard, which makes it the perfect choice for anyone looking for a story that’s equally as beautiful, at least near the end. The first-person gameplay is meant to place players in the forefront of each shocking experience, but it may also lead to more heart-felt emotions as Ethan must make dire decisions on whether or not he wants to cure his wife in exchange for someone else’s. 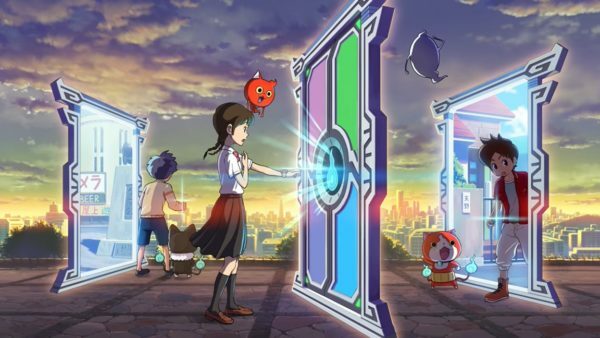 This game directly correlates with the many themes of self-sacrifice for the sake of another and facing a perilous journey just to save a single life. 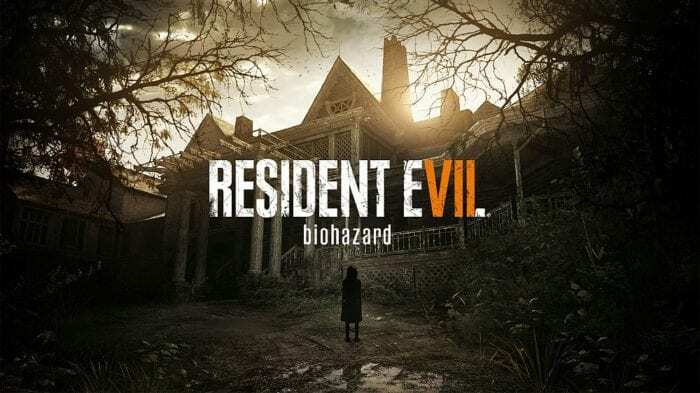 While Resident Evil 7 may be a truly dark experience, it also contains a story packed with love and may even draw the occasional tear before throwing players back into the fray. One of the first break-out hits of modern gaming, the Uncharted series is one beloved by many and despised by very few. There’s not much to say about this acclaimed classic besides the fact that it’s a definite must-play for those seeking similar tight controls found in The Last of Us along with mounds of exploration and high-paced action. It’s an instant reccomendation considering both series are made by the same developer, Naughty Dog, and share many gameplay elements. 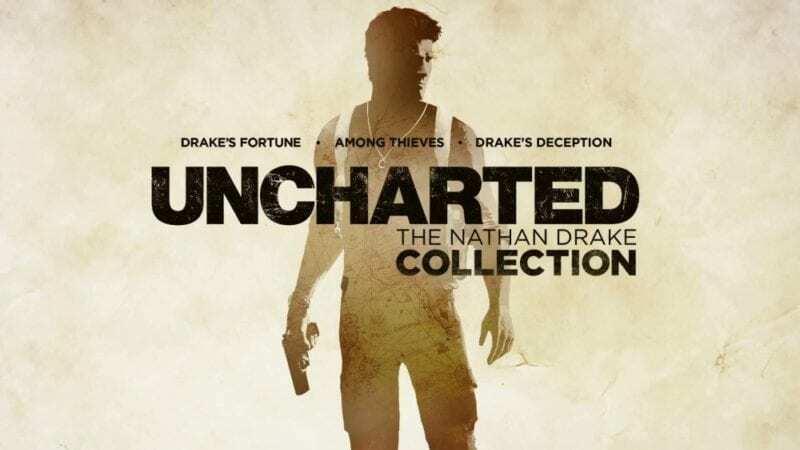 Uncharted follows the many disastrous adventures of Nathan Drake, a treasure hunter and fortune seeker whose in it for the thrills and self-fulfillment rather than fame or glory. This doesn’t stop him from getting into many gun-fights with rival hunters and gangs. This series is for those wishing to find another likable, driven main character that matches Joel. 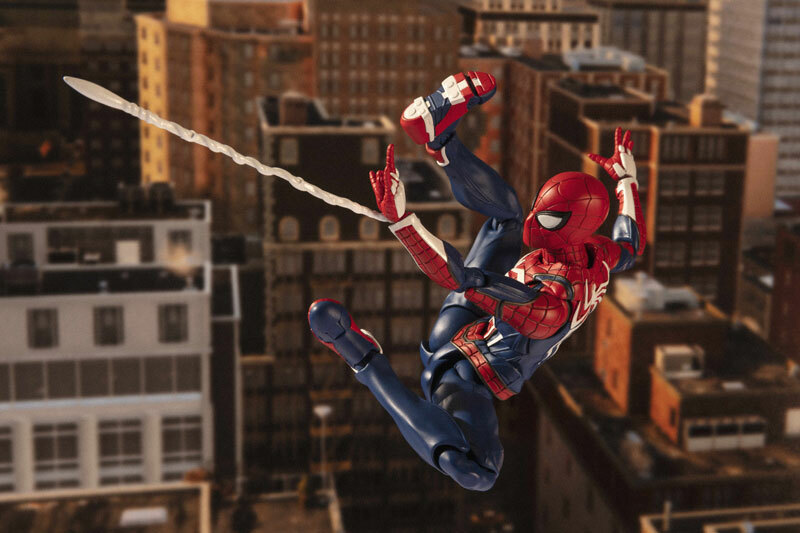 though he doesn’t have a designated side-kick as genuinely enjoyable as Ellie, Drake is joined by a variety of sometimes bland characters. 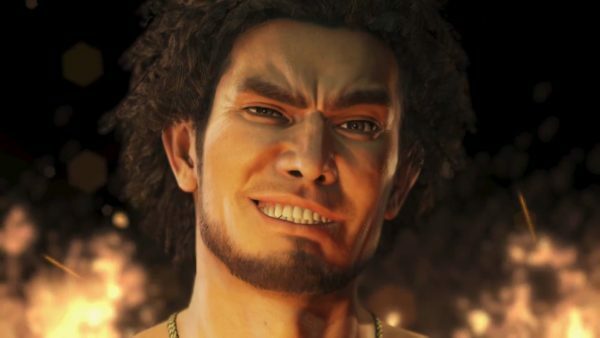 Though, the true joy of Drake’s journeys is seeing him grow from a one-track minded, selfish man to a more caring person who would literally jump off of cliffs for those he loves. Though this series may not offer the same gripping, stealthy sections found in The Last of Us, Uncharted offers a slow, gradual build throughout its games that lead to an explosive, satisfying conclusion in its final act, much like Joel and Ellie’s journey.